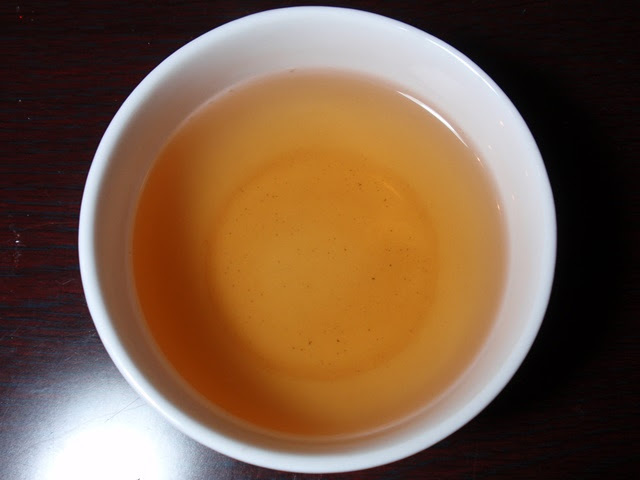 Product Description: A bright, sweet and golden loose-leaf heicha, carrying honey aromas and delicious flavor across 7-8 infusions. 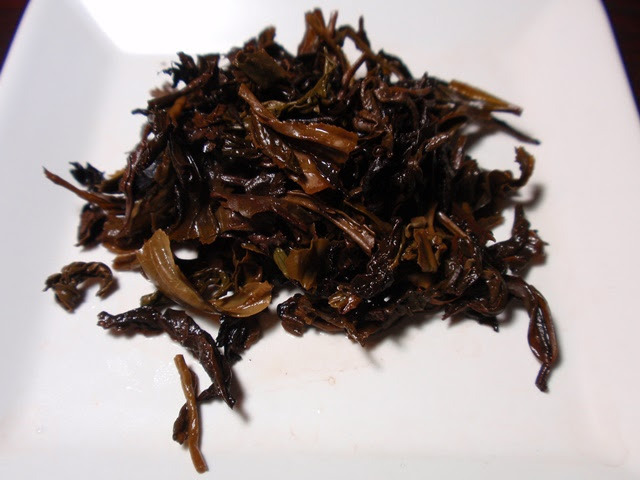 We get great results using a little less leaf than we do with other teas, and slightly longer steeps. The dry leaves have an aroma of dried wood and honey. 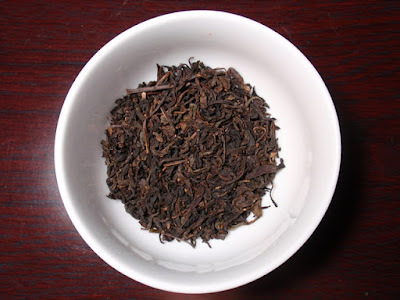 The dark golden infusion has a sweet, buttery, honey-like aroma and flavor with a sweet refreshing finish. This tea's light and sweet aroma and flavor held out through three steepings and I would expect it to continue to provide at least a few more nice cups of tea.